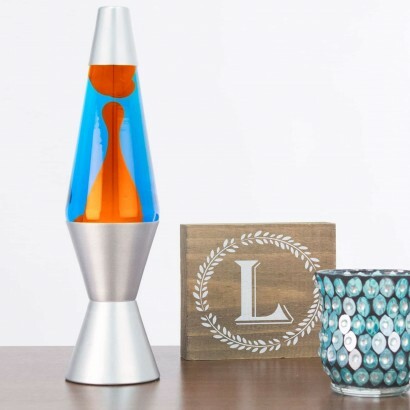 A stunning colour combo of orange wax rising and falling in blue fluid makes for a stunning lava lamp! 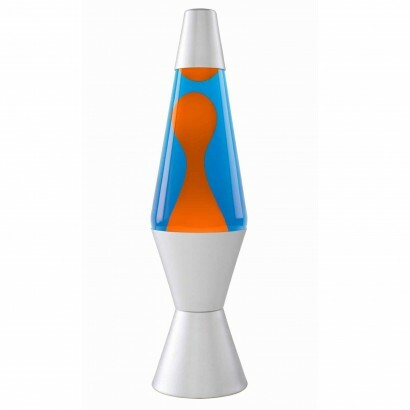 Bright and vibrant the contrasting colour combo makes for the chilled out retro vibes that make the lava lamp iconic. 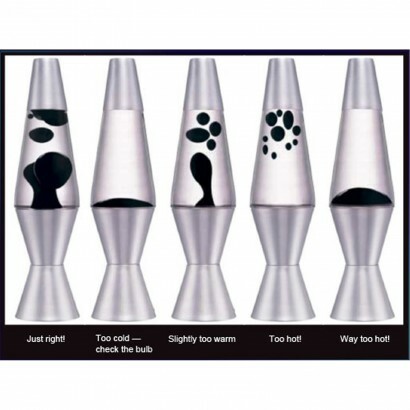 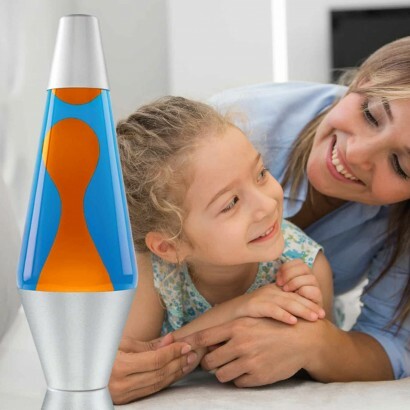 Finished with a brushed chrome end cap and base, this striking lava lamp creates a relaxing atmosphere as the wax rises and falls in a mesmerising display that soothes the senses.